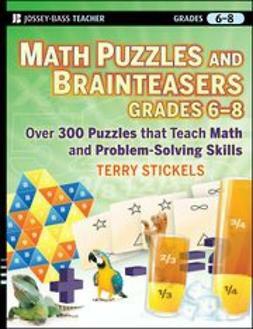 Number puzzles, spatial/visual puzzles, cryptograms, Sudoku, Kokuro, logic puzzles, and word games like Frame Games are all a great way to teach math and problem-solving skills to elementary and middle school students. 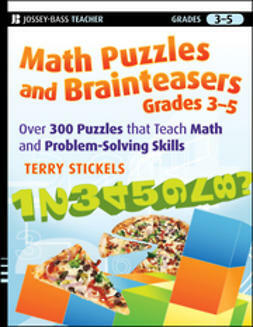 In these two new collections, puzzle master Terry Stickels provides puzzles and brain games that range from simple to challenging and are organized by grade level and National Council of Teachers of Mathematics (NCTM) content areas. 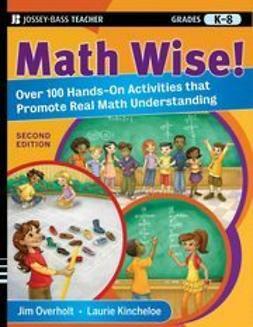 Each book offers over 300 brain games that will help students learn core math concepts and develop critical thinking skills. 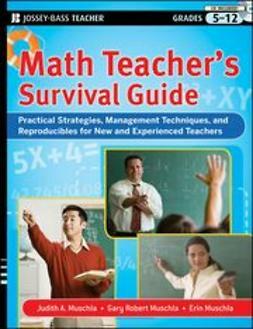 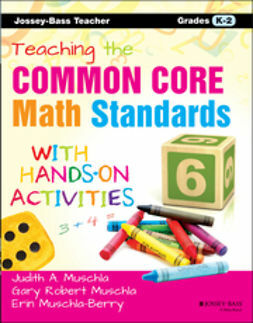 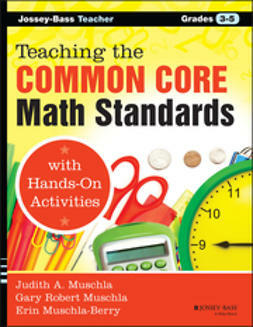 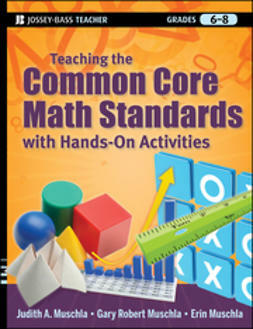 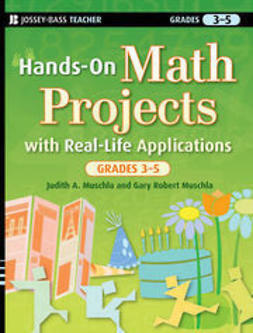 The books include a wide range of puzzle types and cover a variety of math topics, from fractions and geometry to probability and algebra.